Low pop. 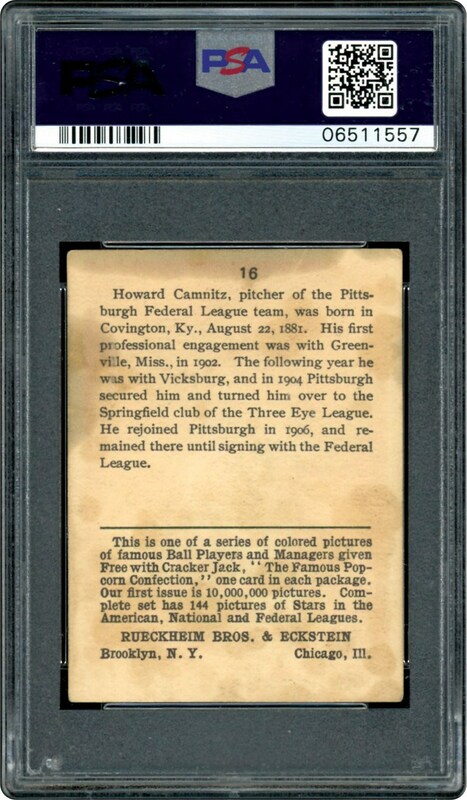 Just a handful of cards grading higher than this one. Registry Set Builders Card. 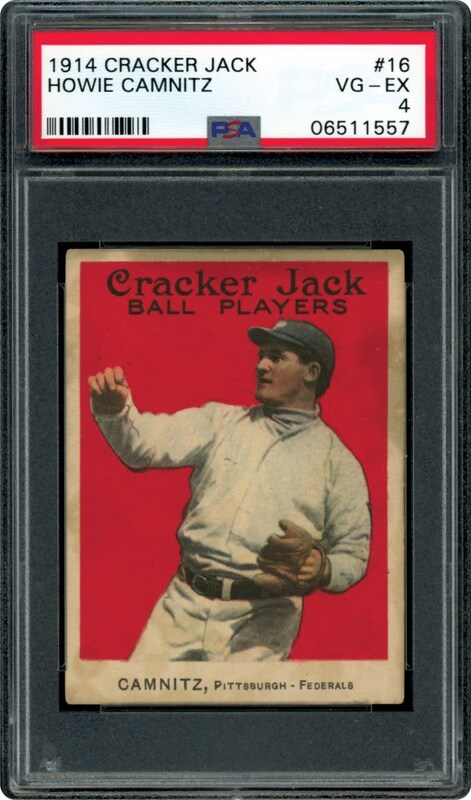 Bid to own this Cracker Jack card.